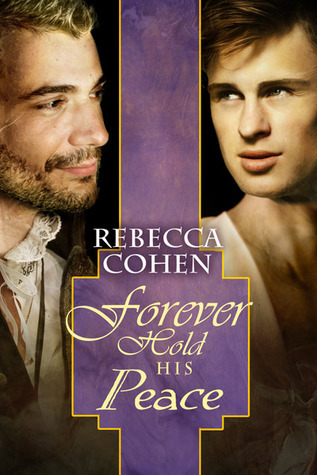 Honorary Blogger Rebecca Cohen: Writing What I Love + Giveaway! ‘Under Glass’ is a science fiction m/m romance novel, probably not one of the most popular sub genres I could’ve chosen to write in. I like to play in many genres (historical, contemporary, fantasy) and now is the turn of science fiction, and it completes my writer tag line of ‘Love Through Time, Space and Reality’. But I didn’t just chose to write a 100k+ word novel to tick a box, oh no! I love science fiction, have done for as long as I can remember, so when the idea came to me to have a race of planet builders who have a genetic predisposition for true love, there was never a chance I wouldn’t write it. I’m lucky in some ways that writing isn’t my sole income, so I can have the freedom to write in less popular genres. But this story had to be written, it simply wouldn’t leave me alone. So I had to write ‘Under Glass’ to silence the jabbering characters – there was no way they’d shut up long enough to let me write anything else. Even the world building assaulted me when I least expected it, so I really had to get it under control on the page. So I hope you enjoy my foray into an alien world, and maybe I can tempt a couple of readers who enjoyed my other novels to have a nibble at some science fiction. Find out more about Rebecca on Facebook, Twitter or Goodreads. 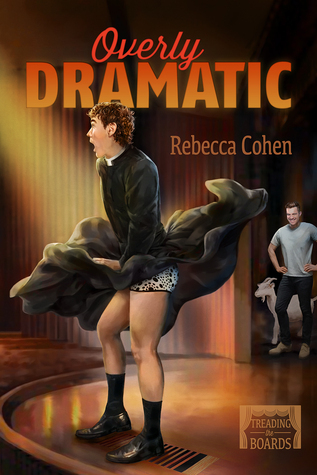 As part of this blog tour, Rebecca is giving away a $25 DSP gift cert and choice of a book from Rebecca’s backlist (does not include Under Glass)!! To enter, just click the link below! Blurb: Despite the uncomfortable clothing and the gossip at court, Sebastian Hewel is still enjoying the role of Lady Bronwyn, wife of Earl Anthony Crofton. 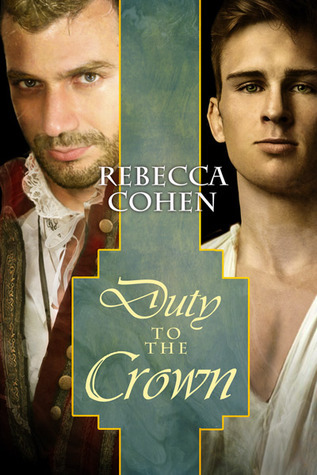 But when Queen Elizabeth asks a favor of Anthony, Sebastian’s world fractures and his heart threatens to break. The Queen wants Anthony to seduce Marie Valois, the beautiful daughter of a French noble, to discover the whereabouts of her father, who is wanted by the King of France. Sebastian knows Anthony can’t refuse the Queen, especially since he has something of a reputation at court. But the situation is further complicated when Marie meets Sebastian without his disguise—and starts flirting with him. 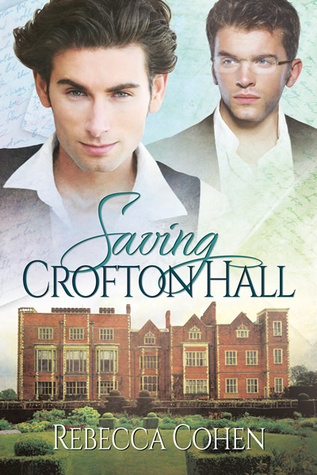 Her brother, Nicholas, arrives at Crofton Hall, not happy that his sister has been linked to a man like Anthony, only to find his own head turned by Lady Bronwyn and her acerbic wit. Contending with the attentions of both siblings—and a very jealous Anthony—would be bad enough. But then Sebastian’s uncle demands Sebastian and Anthony stage Bronwyn’s death to avoid discovery…. Blurb: Elizabethan actor Sebastian Hewel takes his bow at the proscenium only to embark on the role of a lifetime. When his twin sister, Bronwyn, reneges on the arrangement to marry Anthony Redbourn, Earl of Crofton, Sebastian reluctantly takes her place. At nineteen, Sebastian knows his days as a leading lady are numbered, but with this last performance, he hopes to restore his family’s name and pay off his late father’s debts. Never mind the danger of losing his head should he be discovered.